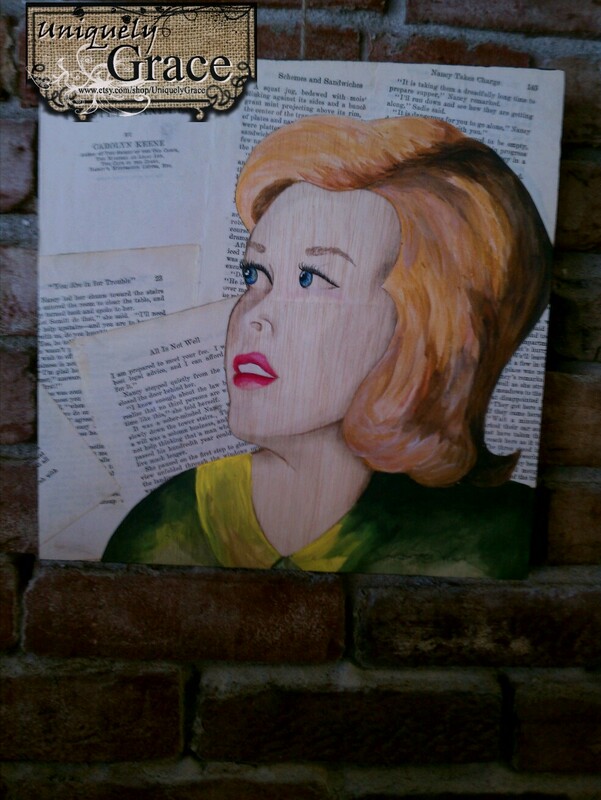 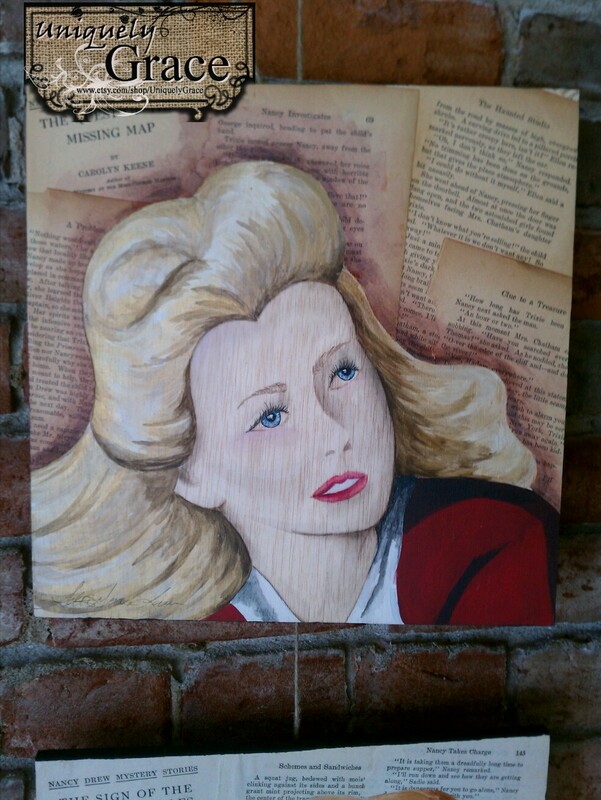 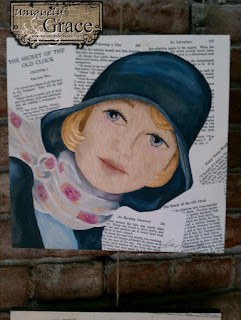 Nancy Drew through the Decades is a series of 4 paintings I did of Nancy Drew cover art from the 1930's -1960's. Here are some images. 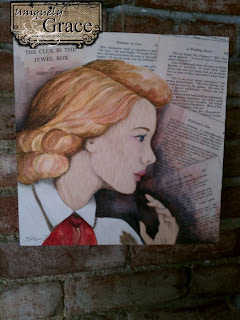 Hope you like these images they were fun to research and paint since I was a HUGE Nancy Drew fan when I was a girl. These Wall Art Panels were created with Helmar Acid Free Glue and Sealed with Helmar Crystal Kote Fixative.